Do you remember DAIWA SAGIRI rod discontinued in the year 2013? It was fantastic light rod, great for tenkara fishing. Now we have very god news for you. New DAIWA Seiryu X is probably the better reincarnation of DAIWA SAGIRI. Being midflex it feel much more like the best Japanese mid flex tenkara rods than other seiryu rods do. 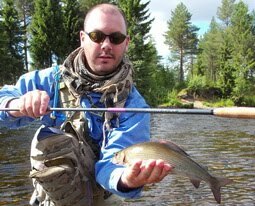 We recommend this rod for non-trophy sized trout and large open waters. We do not plan to produce 4.5m rods, so we add DAIWA Seiryu X45 in order to cover our lovely customer’s demand. 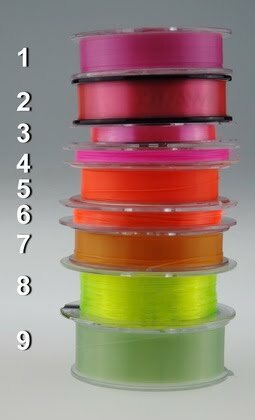 The best tenkara level lines are produced with the fluorocarbon material with the density 1.78. The difference in suppleness and memory is very small; the main difference is the color and visibility. 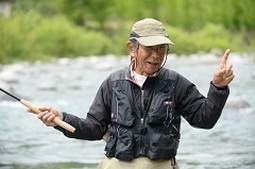 The line visibility is very important for tenkara fishing. 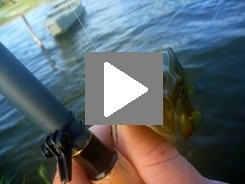 Different colors give you the variety of the opportunities to monitor your line’s position in the air and against the background of the water and the banks. 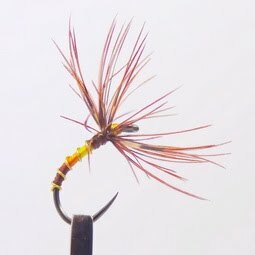 d other tenkara accessories. The best Japanese tenkara rods from Daiwa, Shimano, Nissin and Sakura are placed to tenkara le boutique page.